Zippity-doo-da! It doesn’t get much better than this! 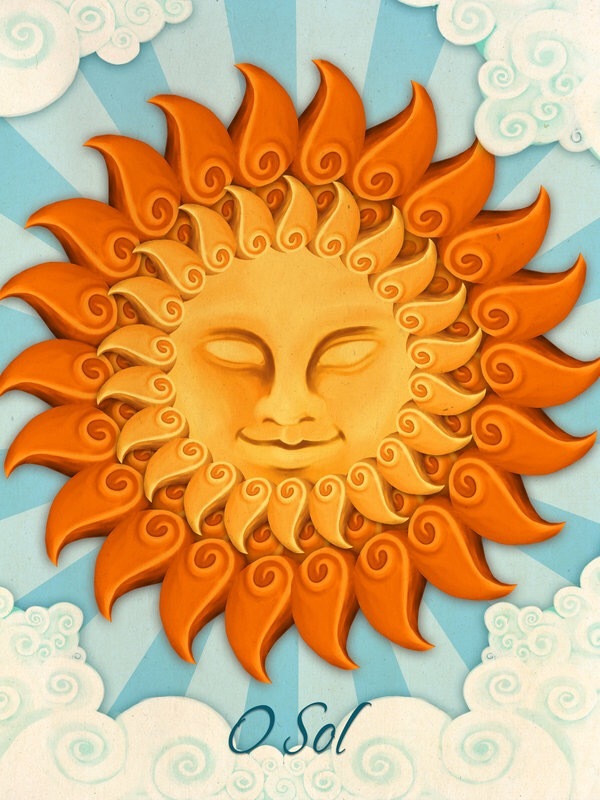 Whenever the Sun card shows up it brings warmth, vitality, and brightness, even to these bone-chilling days in the Northern Hemisphere! I personally think every Monday should be the Sun card, perhaps people would not dread returning to work as much. Of course, for all of my Aussie friends, it is now Summer, so the outdoor activities are becoming part of the daily routine. With this card, a whole lot of fun, and a bit of frolicking in the Sun is definitely in order. And, no matter who you are, where you are, if it is hot or cold, rainy or sunny, do not forget to go forth and spread the sunshine. Go ahead and be the sunshine to brighten the day of others. The world thanks you. This entry was posted in Card of the Day, General Tarot, Love and Finance, Patreon, Readings, YouTube Videos and tagged Card of the Day, Guidance, Path, Reading, Sun, Tarot.